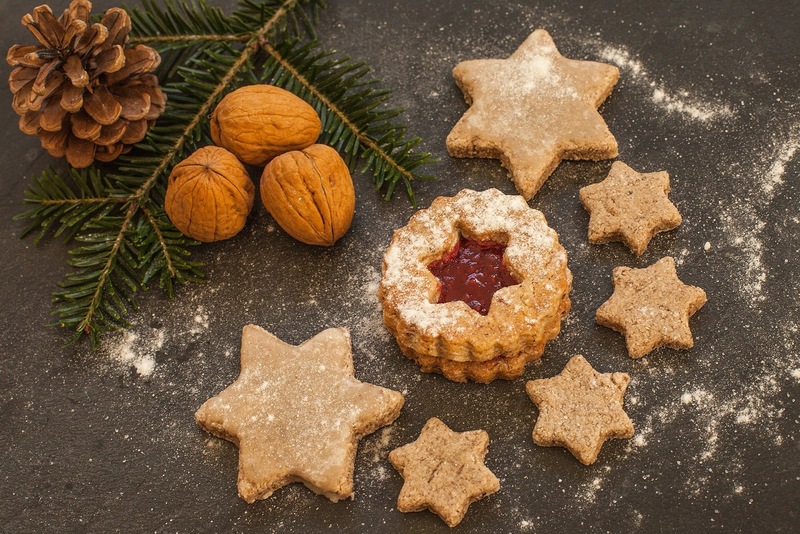 Behind window 8 of the Purchasing Coach advent calendar we're going to explore what we can learn from cooking, and apply it to a situation we'd like more clarity on. I love using metaphors in my coaching and facilitation work. They're just sooo effective, quick and work around barriers we've put up to seeing solutions or making necessary changes. Metaphors crop up frequently on my blog, whether it's using gardening as a metaphor for procurement, landscapes when we're stuck (over on my Landscaping Your Life blog), or a mix of metaphors to improve management of emails! If you're unsure of why I love them therefore you may want to read this post. To make more of this exploration you may want to think about a current situation where additional insight might be helpful. Then put that situation to the back of your mind. We'll come back to it later. Let's now consider cooking, and more importantly what you need for success when cooking, and what contributes to failure and how to avoid it. There's some great descriptions given to recipes, ingredients and the end product - special, ultimate, seriously good, vibrant, awesome, classic, hero's. (Which reminded me of the tool behind window 3 earlier in the week). This article about the seductive names used in food and the impact they have on consumption is very interesting and, pardon the pun, certainly food for thought. Preparation comes in many veins - cut, peeled, blended, mixed, diced, carved, rolled, combined, tossed and so on. And what about the numerous ways something can be cooked - baked, steamed, roasted, broiled, grilled, boiled, fried, BBQ'd, and even sous vide!! Recipes seem to be essential, and where to start on any culinary adventure, even if some invention is then a prerequisite for these shows. Even if we want to experiment later understanding the underlying rules about the perfect mix of dry ingredients to fluids and the impact the fat will have is essential. The level of skill, attention to detail, time, quality of ingredients differs between every day consumption to those used for festivals and high days like Christmas and Thanksgiving? Patience, attention to detail and confidence all very helpful attitudes to have access to. 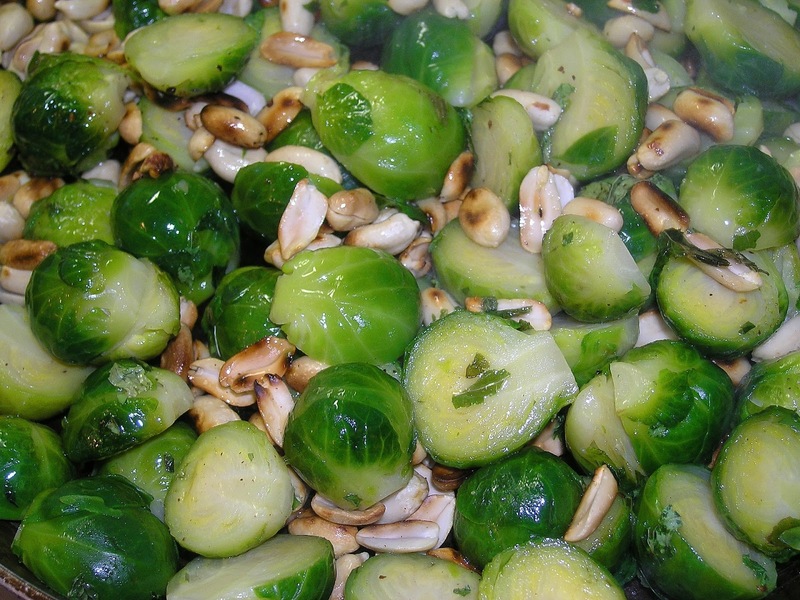 Reinvention is a frequent activity, with many chefs at the moment sharing their recipes to get us all loving brussel sprouts (roasted is my new method of preference here - do try it). As you reflect on my own insights, and any that came to mind for you, how can you apply these to the situation or challenge you were wanting insight on? What changes to your thinking, acting or way of being might be necessary to facilitate a shift? As I reflected on these insights I couldn't help but wonder what Procurement could take from this exploration - if successful procurement required the same characteristics to successful cookery what difference might that make. We have to understand what our stakeholder find tasty - otherwise it might feel a bit more like Oliver's gruel, where the fat cats providing the food won't touch it! I'm very taken with the idea of reinvention - to take something previously hated and make it a new favourite. It's certainly not achieved by continuing to do the same thing, and just call it something different. New and additional ingredients are needed to reignite the interest. What difference would it make if if were a little more liberal in our use of adjectives - awesome suppliers, stakeholders who are heroes, vibrant objectives - anything to add a little colour into our thinking, and the thinking of those we're wishing to influence. One size does not fit all - in so many different ways. It's essential to know how things work and to walk before you can fly. A known and agree process is essential. We have to decide whether we aiming for something more like Nigela's home cooking or Heston's theatre and magic. Both work, but I'm unsure how good Nigela would be if she was handed some liquid nitrogen and told to get on with it. Are we here for general every day consumption, or only here for the festivals when we can really show our talent, or wanting to push the barriers of creativity and innovation in Procurement like Heston? I'd love to hear what you discovered as you read this post. Here's to all our procurement souffles rising perfectly.